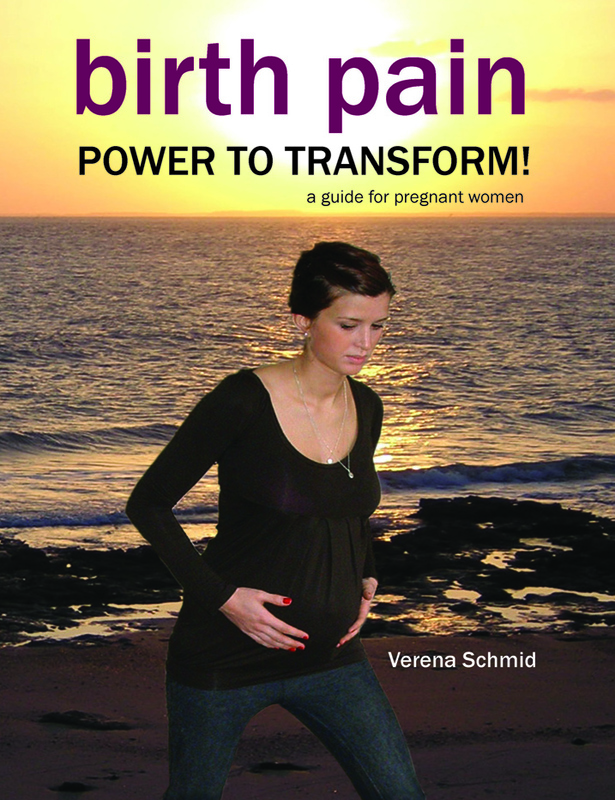 Birth Pain: Power to Transform! A book for pregnant women who would like to explore how best to cope with pain and fear - during their pregnancies and also during labour and birth. This book contains information about the physical and psychological functions of pain; cultural influences on the experience of labour pain; elective caesareans (are they a simpler alternative? ); advantages and drawbacks of using drug-based pain relief; information and ideas on how to transform labour pain into an experience of strength and power. This book provides information on a very wide range of pain relief options, based on the author's experience of helping women and giving birth herself. Especially useful for women who want to have a straightforward natural birth, avoiding drugs during labour, if at all possible. The author is a midwife with over 30 years' experience and also a mother herself.